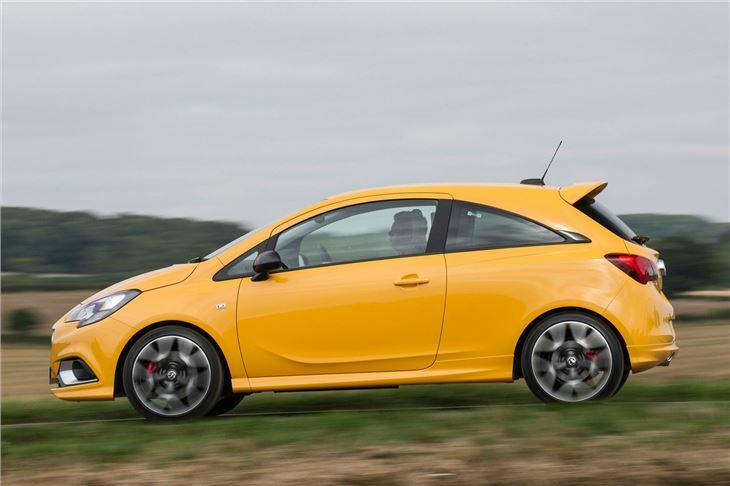 The Vauxhall Corsa GSi has quite the heritage in the UK. Speak its name, and a lot of enthusiasts will be remembering an era of ‘floating car’ LEDs, over-sized wheels and tin-can exhausts. 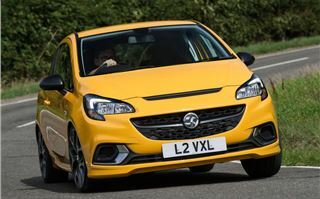 This new Corsa GSi aims to offer a similarly brazen experience but without the running costs and aftermarket chintz, to better take on competition from the Ford Fiesta ST, Seat Ibiza FR and Suzuki Swift Sport. 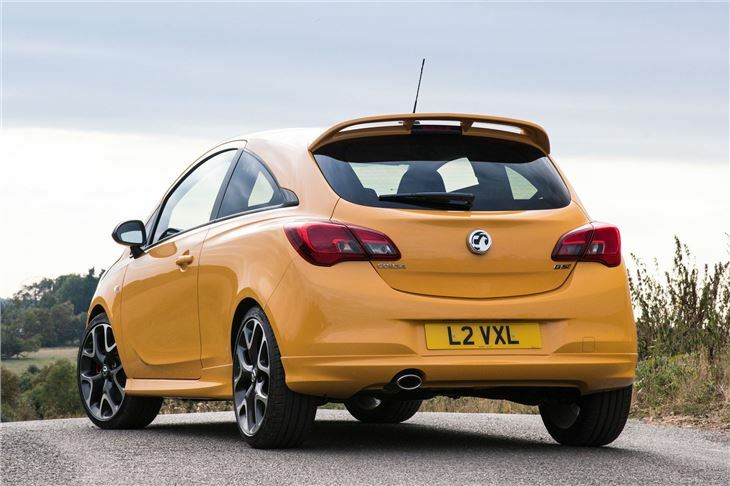 The GSi actually looks very similar to the full-fat Corsa VXR hot hatch that it also shares its chassis with. 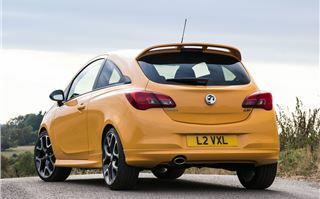 Particularly that striking, letterbox air intake on the bonnet, and touches like the carbonfibre-look trim, a sizeable rear spoiler and red brake calipers tucked away behind the GSi-specific alloys all make it look just as angry as the VXR. 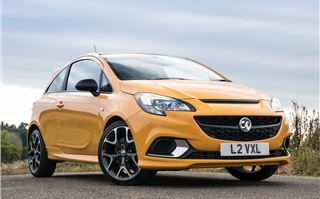 This, then, is the Vauxhall hot hatch for those who don’t want to pay hot hatch prices. The 1.4-litre turbocharged 150PS engine is well sorted for those purposes, delivering a 0-60mph in 8.4sec with reasonable economy and usefully lower insurance costs than you’ll pay for the Fiesta ST or Swift Sport. The downside is that the Corsa isn’t as lively to drive. Grippy and neutral, yes, and for many the straightforward chuckability of the GSi will be enough, but it doesn’t have the fingertip-tingling involvement and outright fun factor of the Ford, largely thanks to quite anaesthetised steering and slightly stodgy throttle response, and the gearshift isn’t as slick as you’ll get in most rivals, either. It’s also not quite as comfortable as the more supple-feeling Ford. 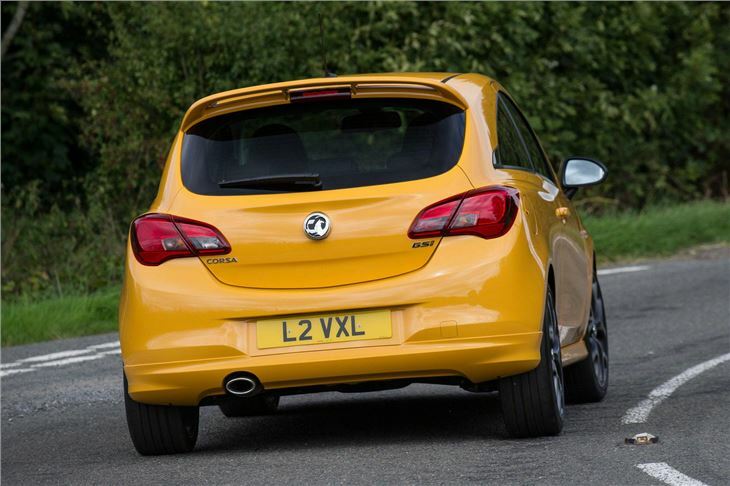 While the Corsa’s Koni dual-chamber ‘frequency selective’ dampers, which effectively get firmer in response to harder cornering or compression forces, are very effective at preventing the Corsa from ever feeling crashy, they don’t stop it from feeling very bouncy as the tight, short-travel springs let the car bob about restlessly. Lots of tyre noise (from the optional 18-inch wheels on our test car, at least) can also get tiresome. That 1.4 engine is GSi specific, too. 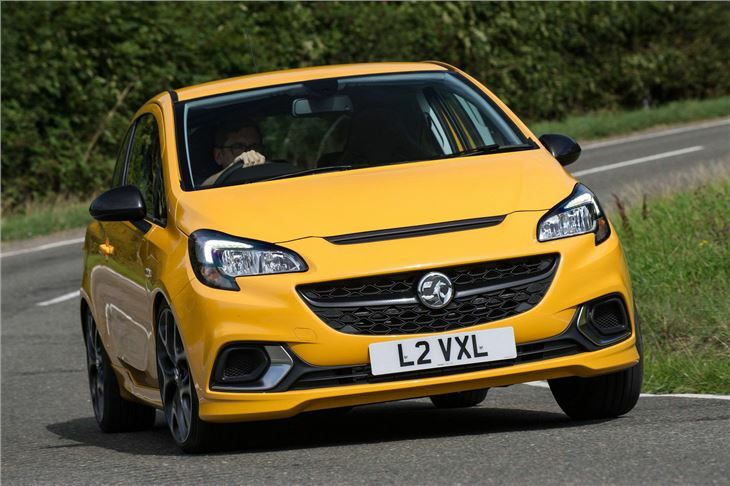 It is taken from the standard Corsa 1.4 Turbo, but is then tuned to deliver punchier response for longer as you push through the revs towards the 6500rpm redline. 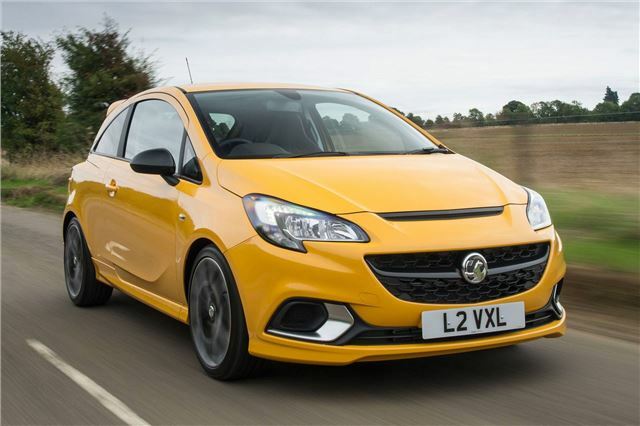 And while the Corsa is certainly fast enough for hearty, third-gear overtakes, the engine does feel a bit breathless once you’ve passed peak power output at 5000rpm. Still, it’s certainly fun to blat around in the rather frenzied mid-range - it’s just not an engine that begs to be wrung out, at all. Anyone yearning for the drawn-out, naturally-aspirated power delivery should look elsewhere. 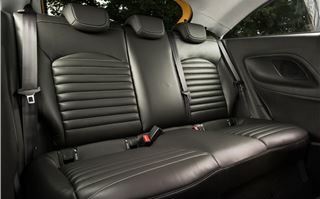 The interior is good on most counts. You get a straightforward but slow-responding colour touchscreen with Bluetooth, DAB and Apple CarPlay and Android Auto, which makes the optional navigation system fairly unnecessary. What is annoying is that automatic lights and wipers, climate control and parking sensors – standard on many rivals – are all optional. Being the sporty model, the GSi is only available as a three-door, which makes it rather less practical than the five-door Ford Fiesta ST, Suzuki Swift Sport and SEAT Ibiza FR. 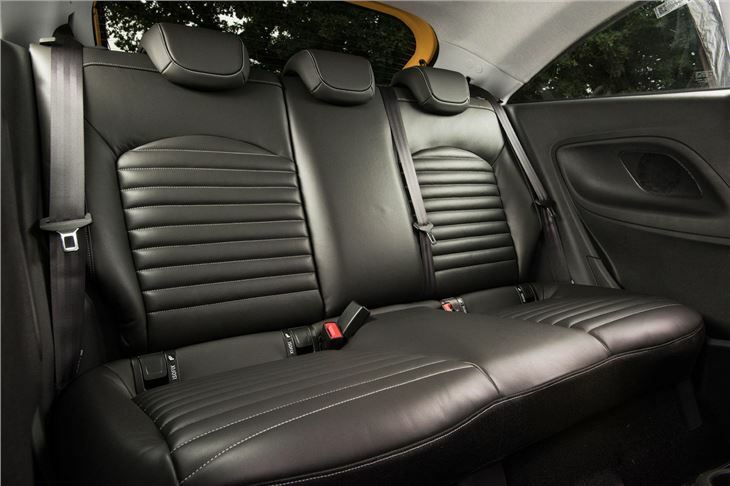 Access to the back seats is quite poor if you add the expensive and chunky (if excellent) Recaro sports seats to the VXR, plus it’s a faff getting the manually-adjustable seat to slide forwards and then it doesn’t go back to its original position. The boot is adequate by small car standards and the rear seats fold flat, so it’ll do the job if you occasionally need to squeeze a lot of stuff into the back of the GSi. 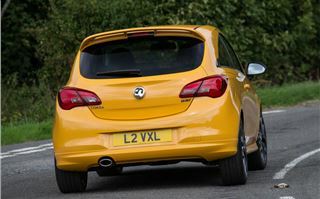 Ultimately, the Corsa is a good car that’s crowded by excellent rivals, and with some – not least the more subtle but sharper-driving, more generously equipped and similarly-insurable SEAT Ibiza 1.5 150 FR - offering better value for money, the Corsa is very hard to justify despite being kind of lovable. 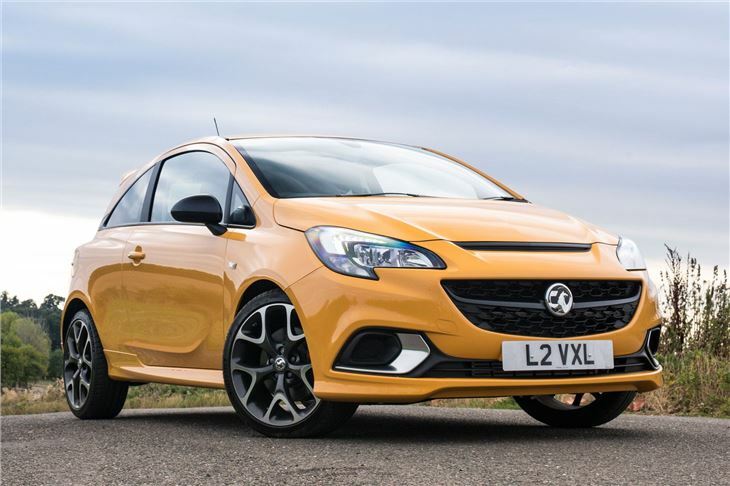 The Vauxhall Corsa GSi is on sale now, but you don’t have long before it’ll be gone again as an all-new Corsa arrives next year.